Jacinta Dimase Management - Literary Agent: B-format edition of 'Reluctantly Charmed' out in Nov! B-format edition of 'Reluctantly Charmed' out in Nov! 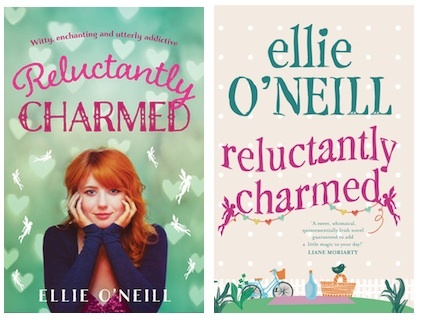 Loving the cover for Ellie O’Neill’s B-format edition of ‘Reluctantly Charmed’ out in Nov!